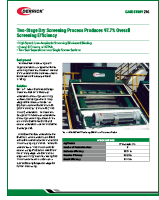 Fertilizer producers have relied on Derrick’s fine screening technology for decades. 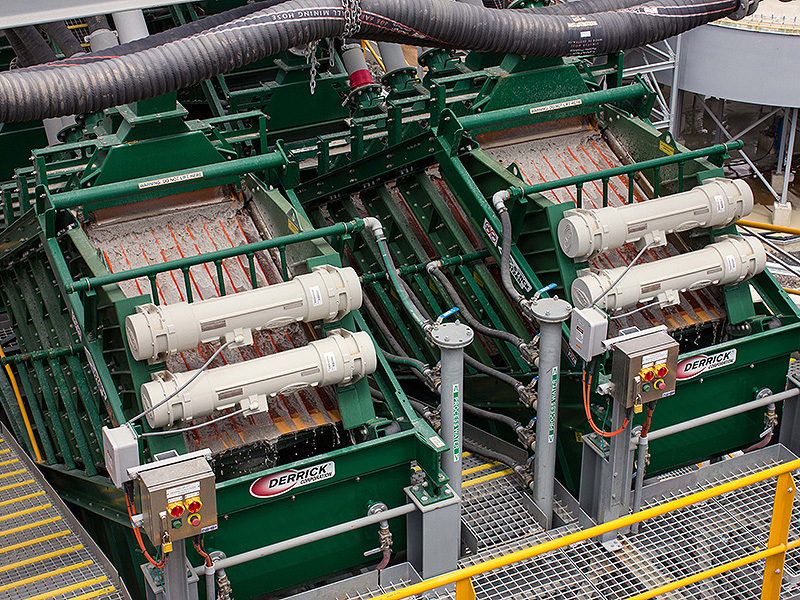 From wet screening in saturated brine solutions to high temperature dry screening, Derrick screens are used in the potash, phosphate, and nitrate processing plants. With applications ranging from over 3 mm down to 75 µm, high efficiency size separations are beneficial in size reduction, flotation, and desliming circuits. Several options of robust machine designs are available to handle the harshest environments, Derrick’s technology makes applications previously thought impossible practical. 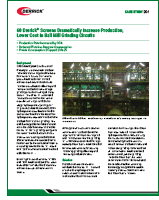 High capacity machines with minimal transmitted load reduce installation costs and minimize foot prints. LOOKING FOR A SPECIFIC FERTILIZER APPLICATION?